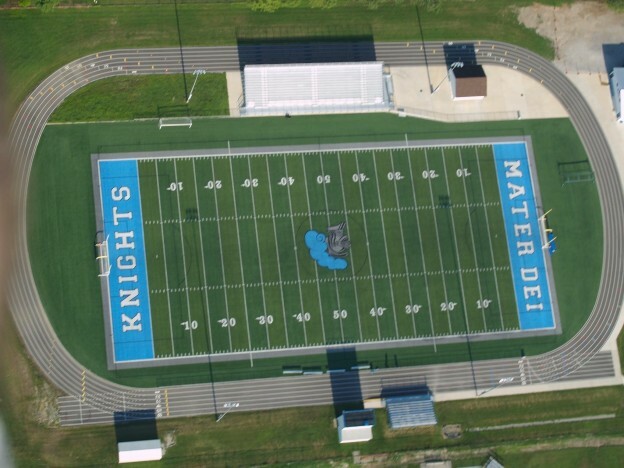 Home | 2015 | August | 24 | Athletic Field! August 24, 2015 FootballGeneral NewsSoccer - BoysSoccer - GirlsComments Off on Athletic Field! Field ready for 2015 football and soccer seasons.